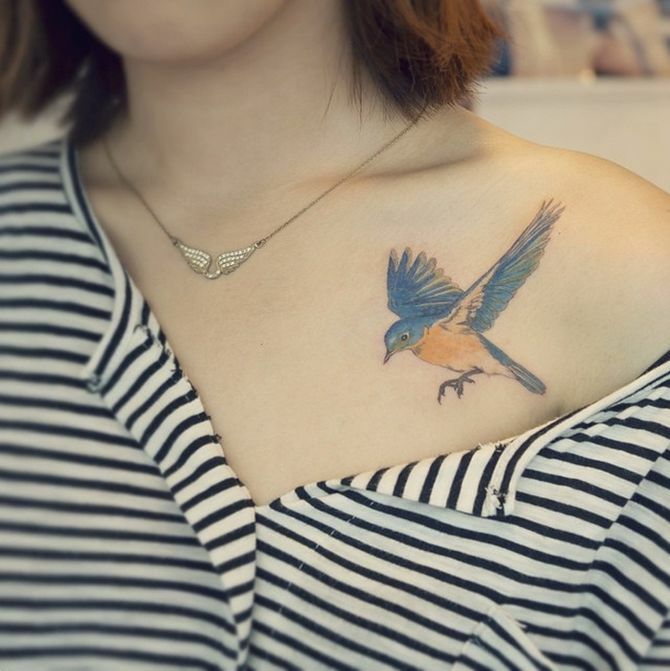 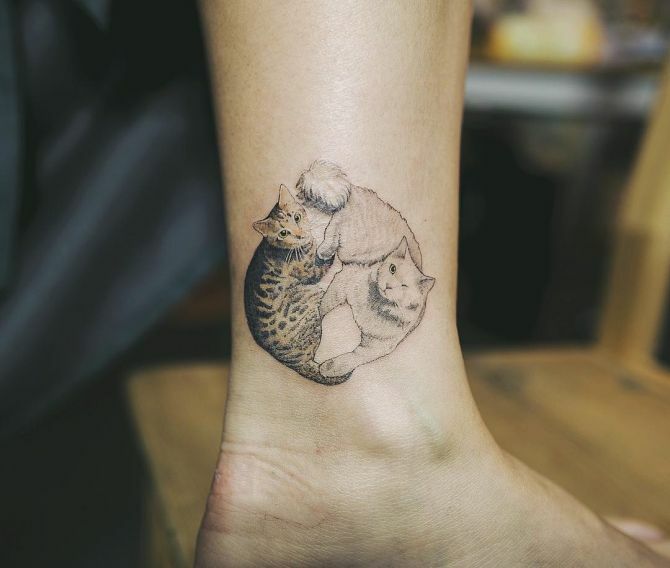 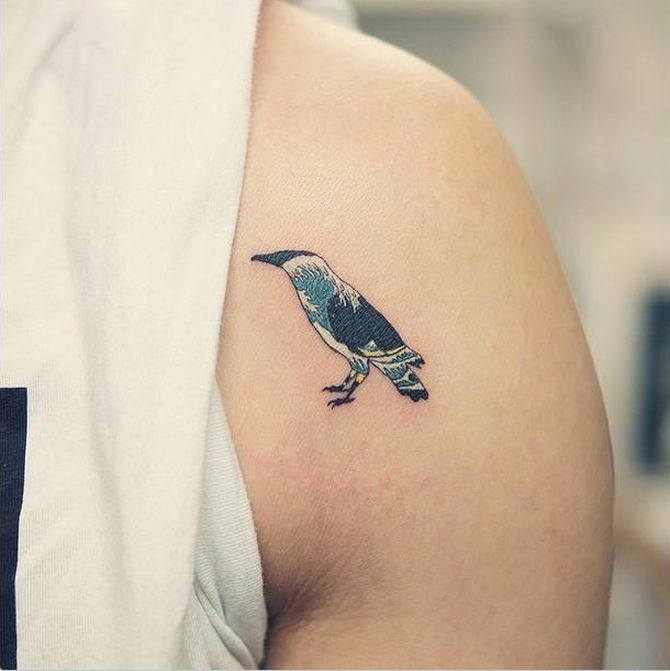 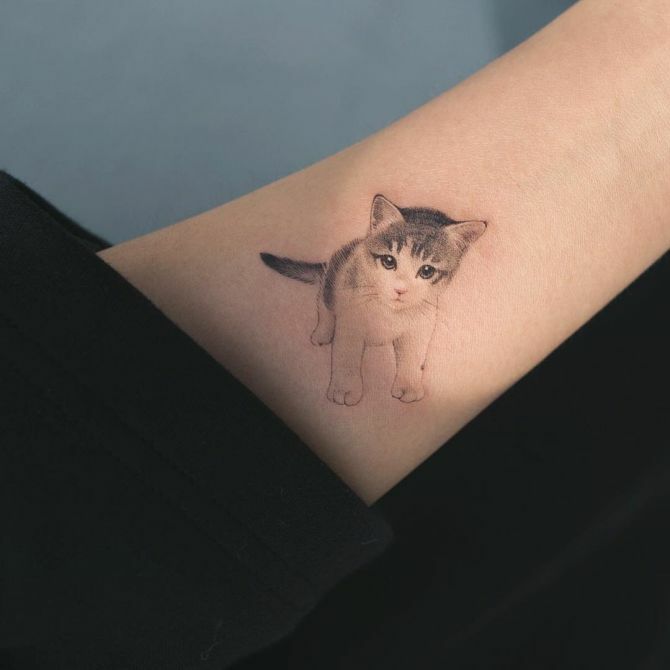 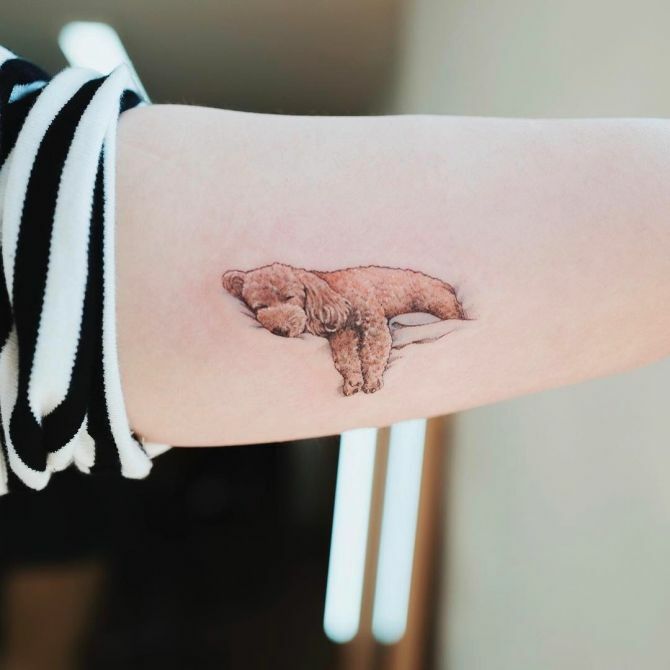 Sol Tattoo, a parlor in Seoul, South Korea brings a breath of fresh air in an industry full of heavy and complicated designs with their minimalist animal tattoos. 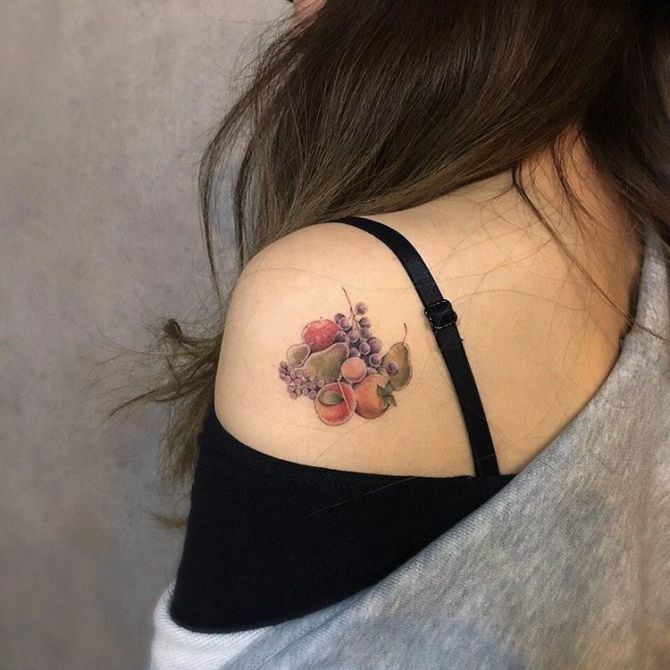 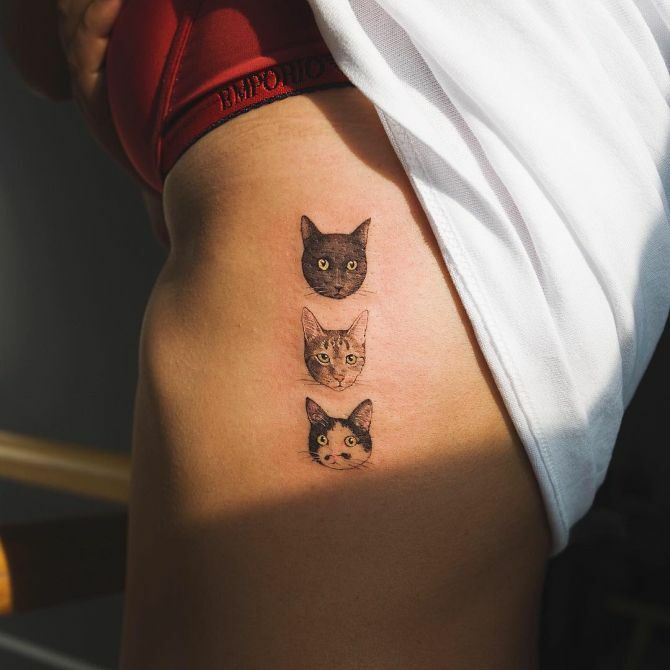 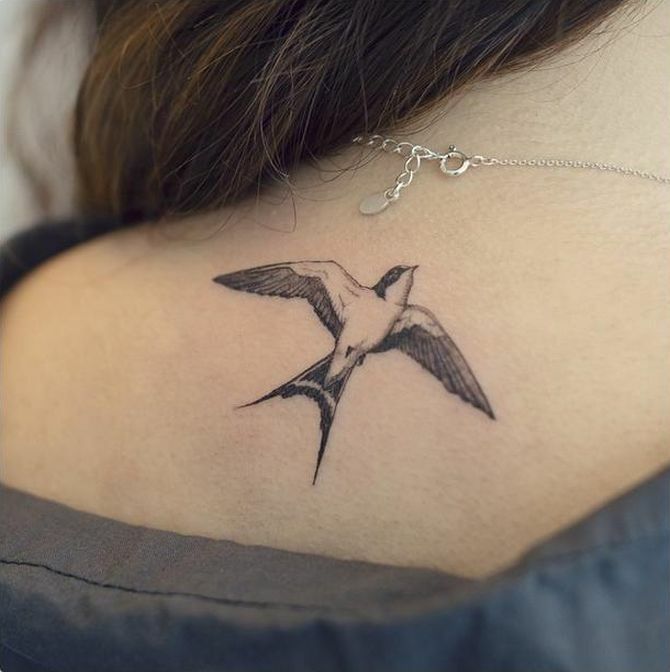 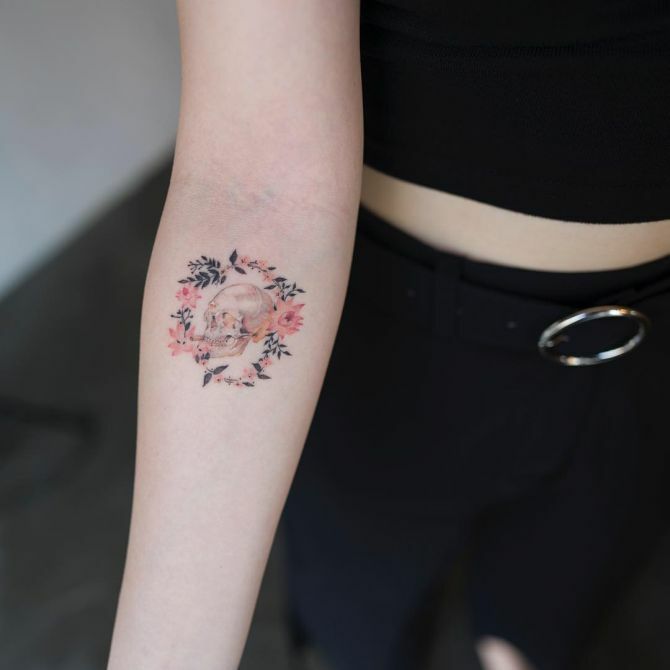 Tattoos don’t always have to be loud and complex, sometimes beauty lies in simplicity and the tattoos created at Sol Tattoo showcase how simple line work, pastel colors and impressive small animal designs can add a tasteful and delicate touch of ink on your skin. 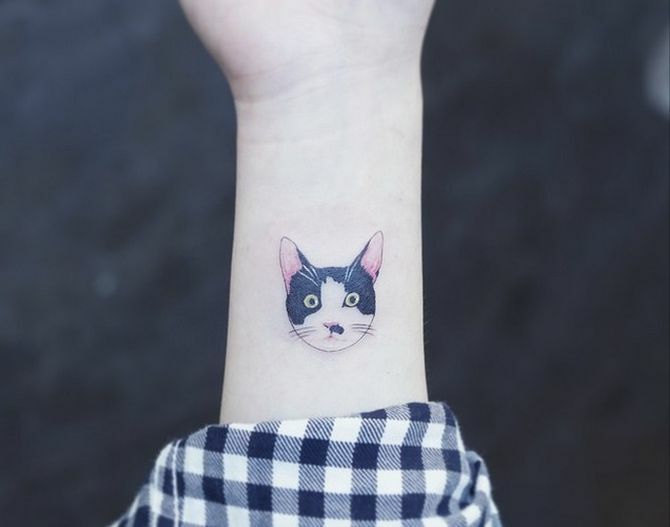 The studio creates incredible images of cats, dogs or foxes, stunning ink portraits often modeled after their real-life counterparts. 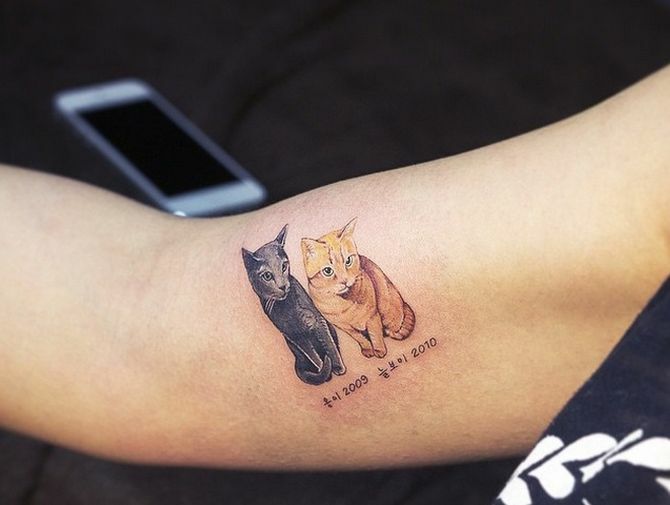 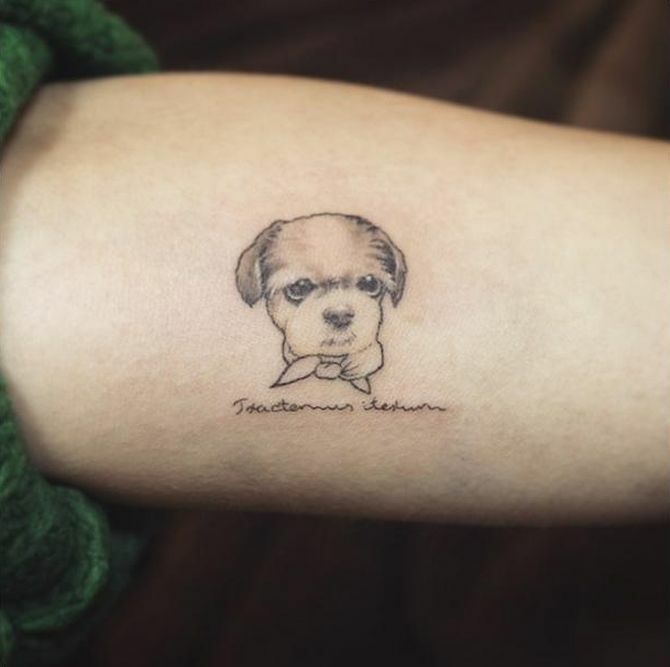 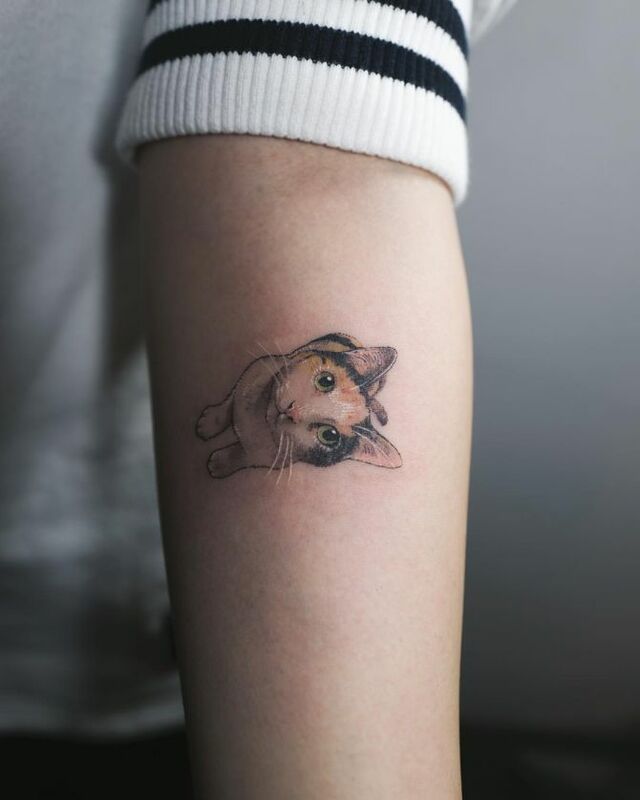 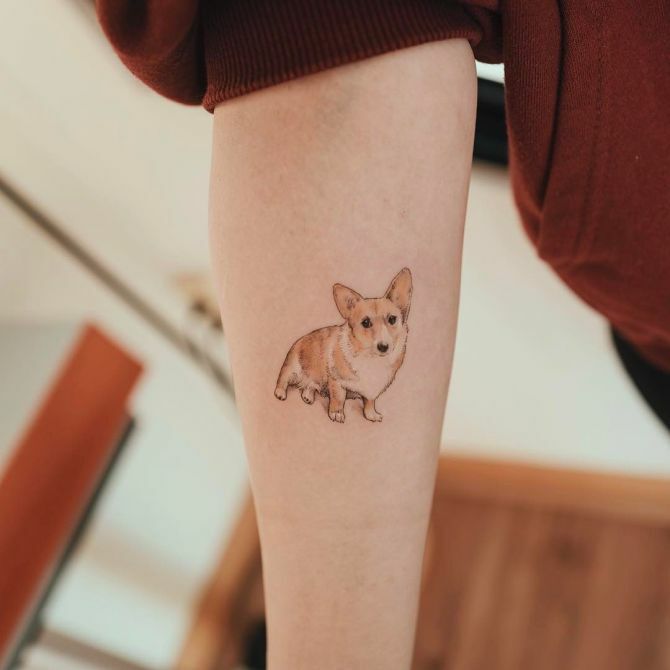 So if you love your furry buddy so much that you want to immortalize his portrait on your skin, this is the place to do it. 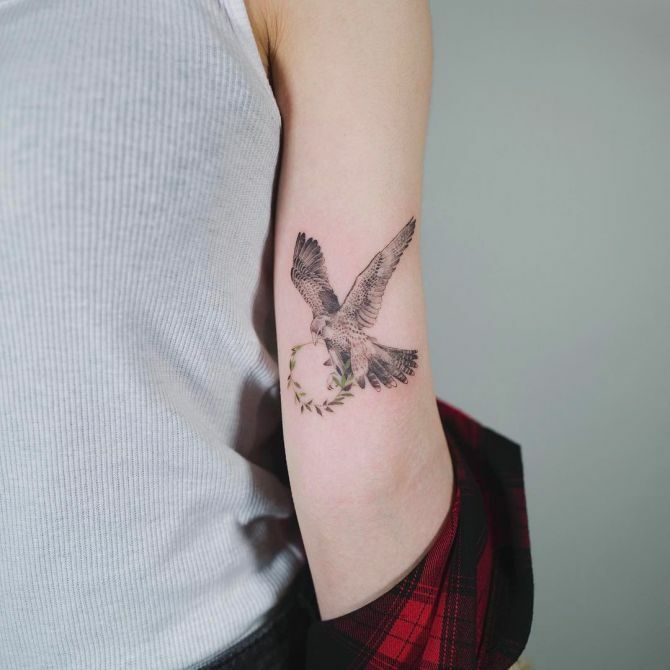 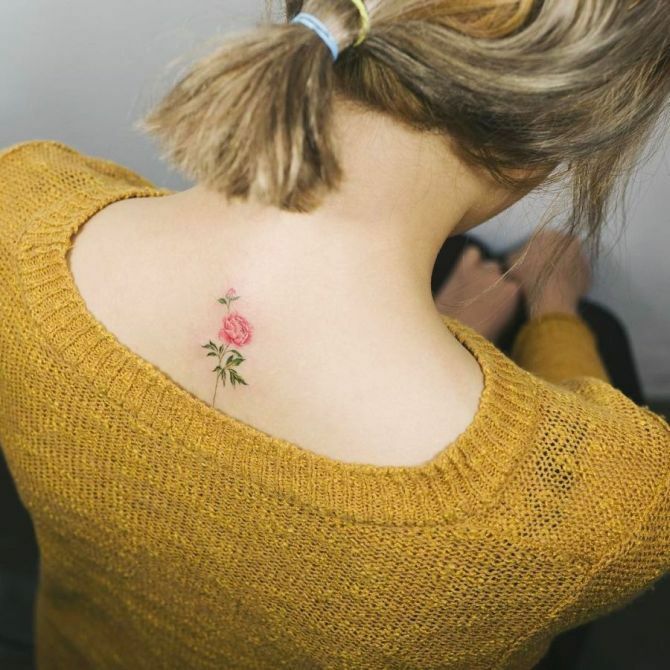 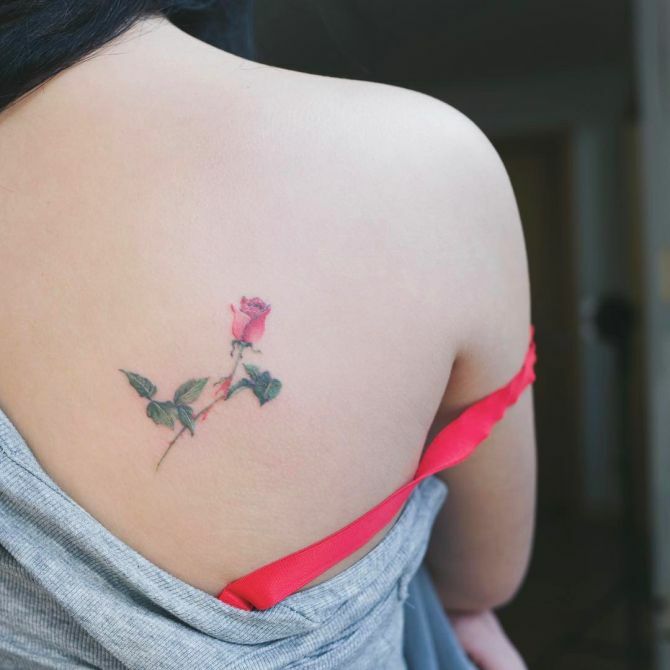 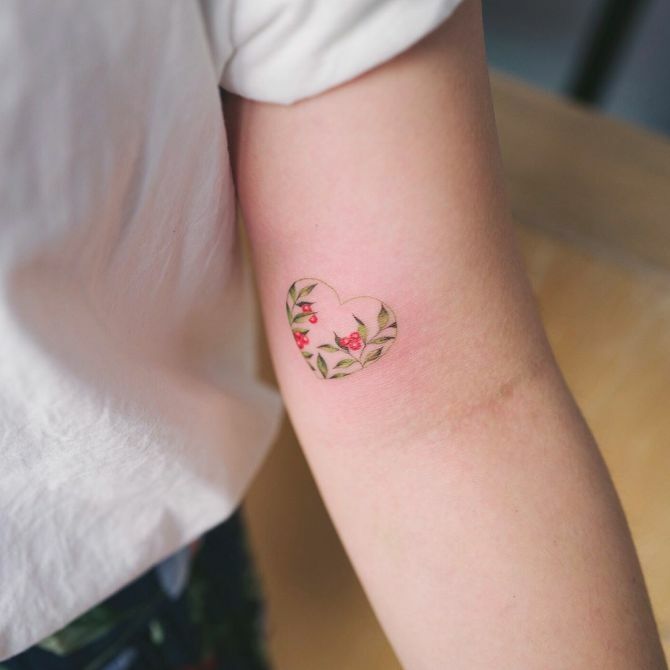 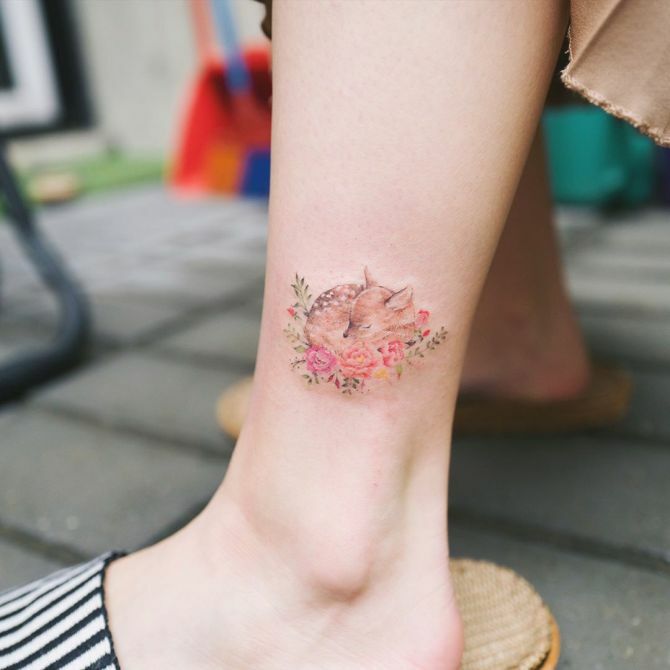 Even if you’re not super into tattoos, you can still find an abundance of inspiration in these subtle, chic and delicate tattoo designs. 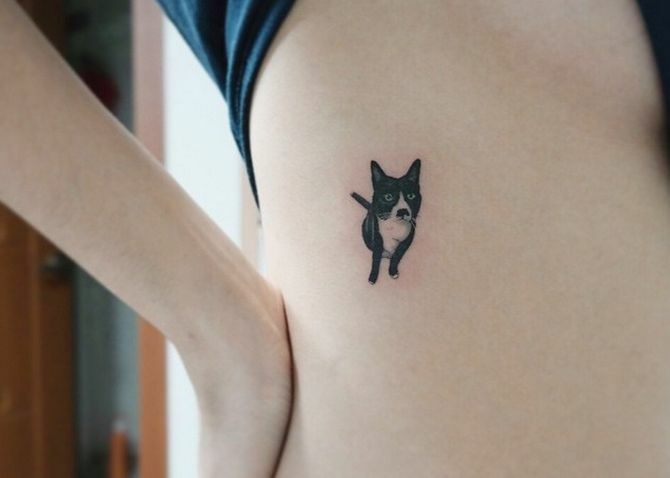 These tiny whimsical designs of your beloved pets are simple, stylish and elegant, capturing something significant and representative for you. 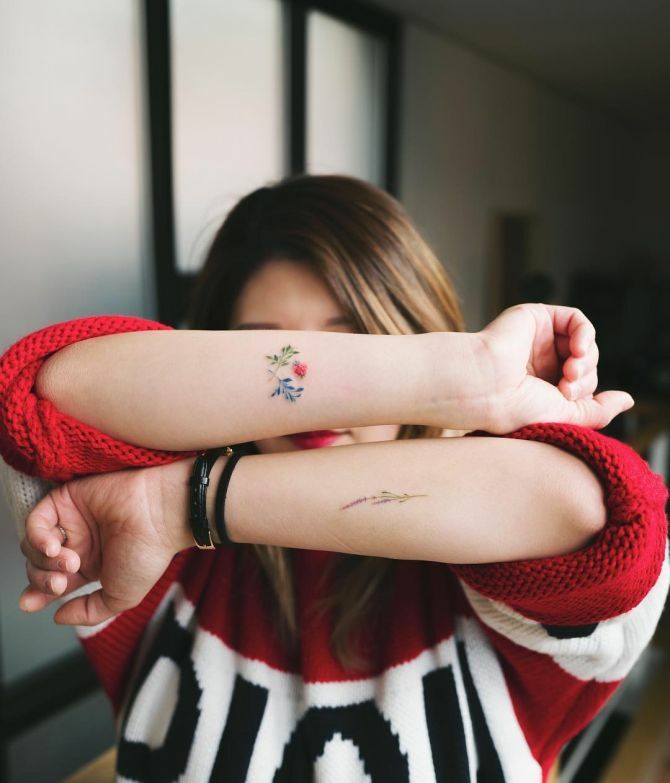 Sol’s closer-to-heart tattoos not only are personal but also are a way to fulfill that little desire to get inked. 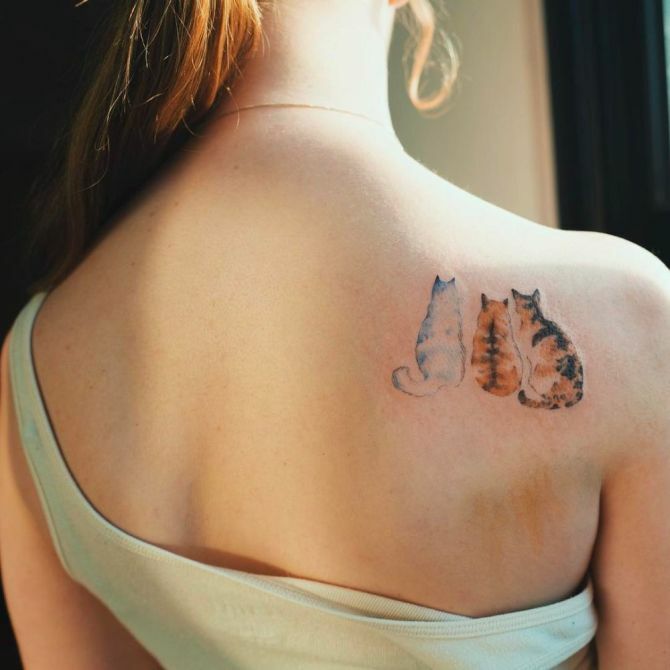 Quite simply, they’re tattoos of good taste. 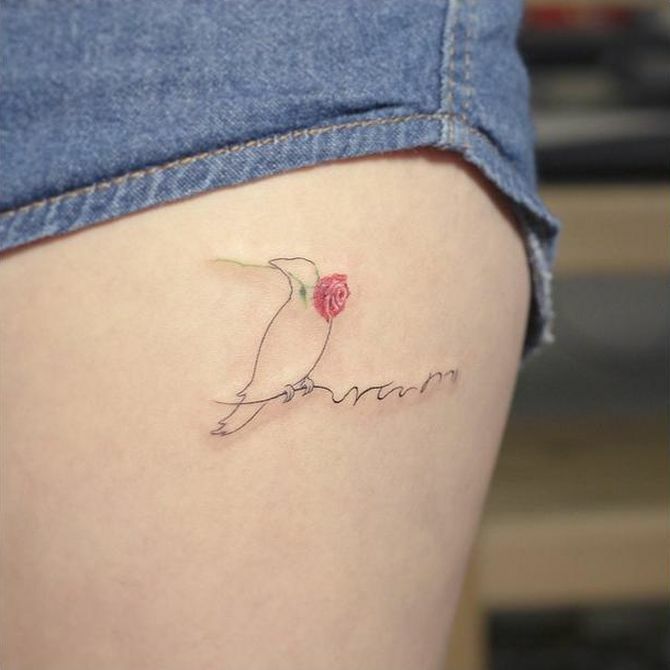 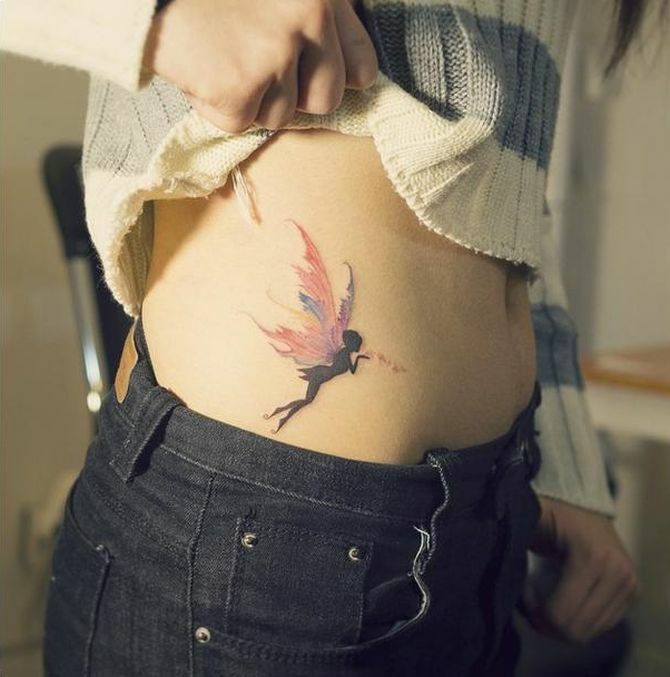 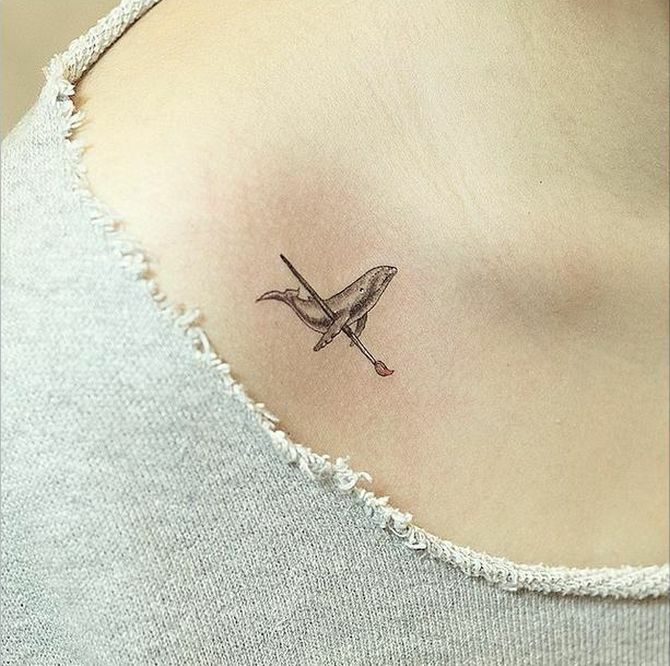 Now, we don’t think we’ll be in South Korea any time soon, so we just follow Sol Tattoo on Instagram for inspiration. 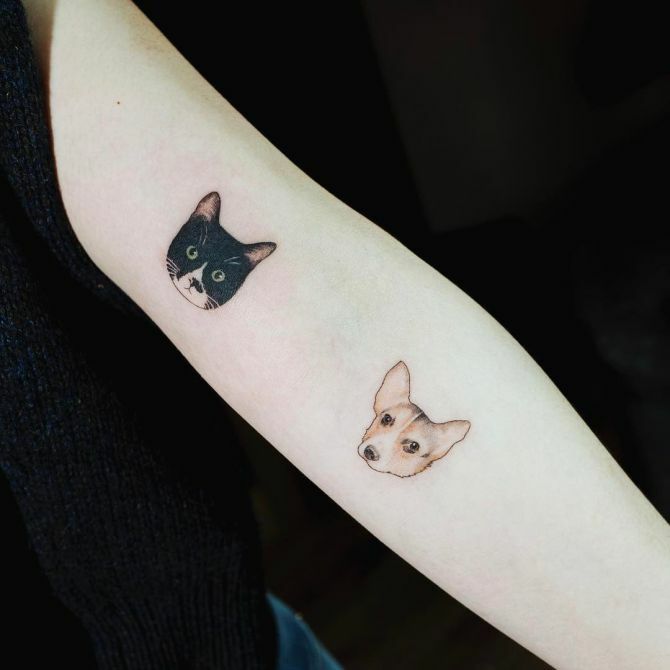 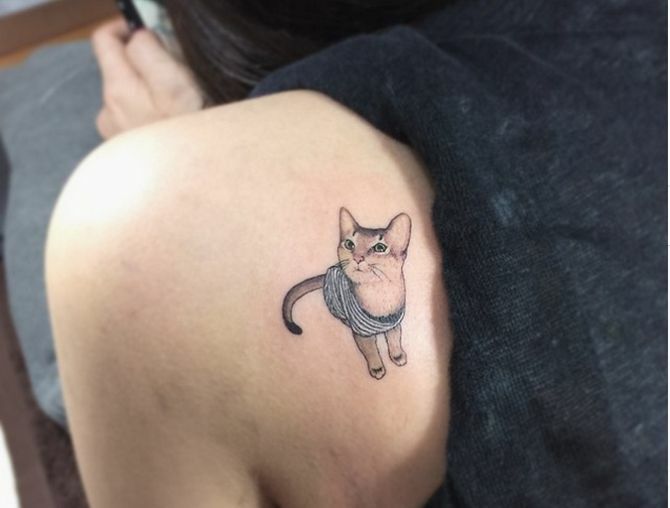 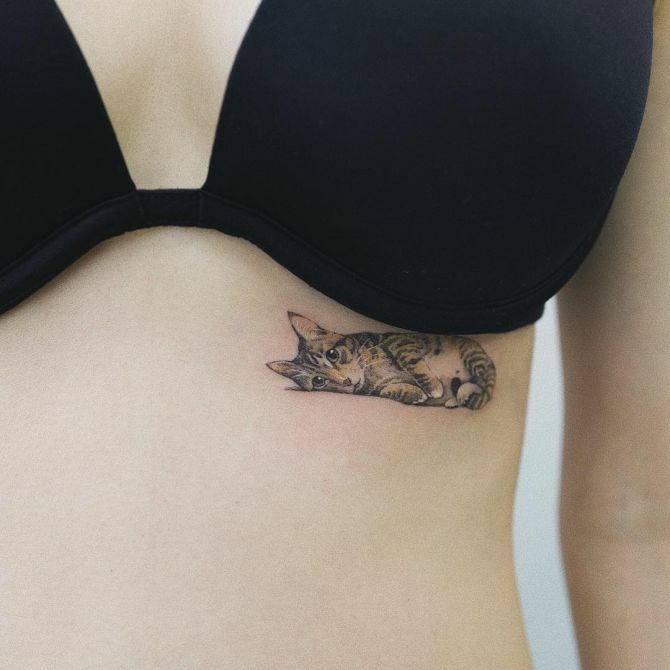 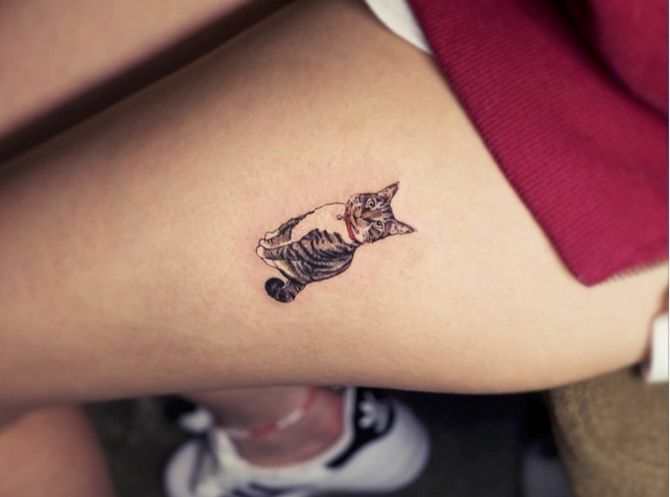 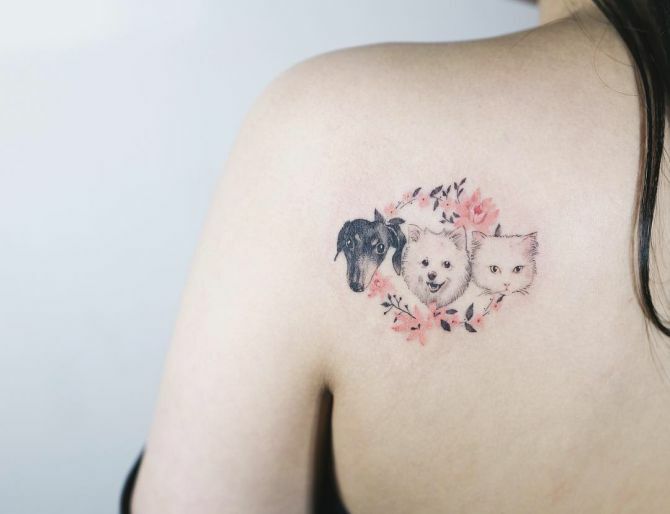 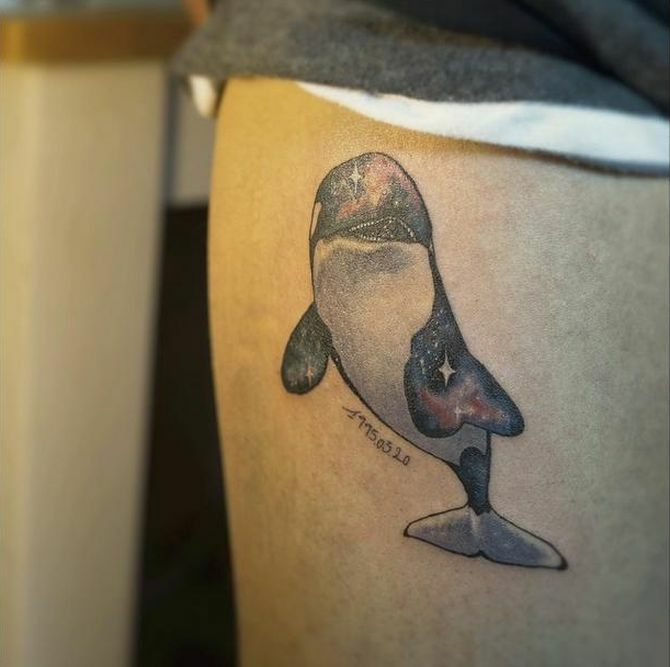 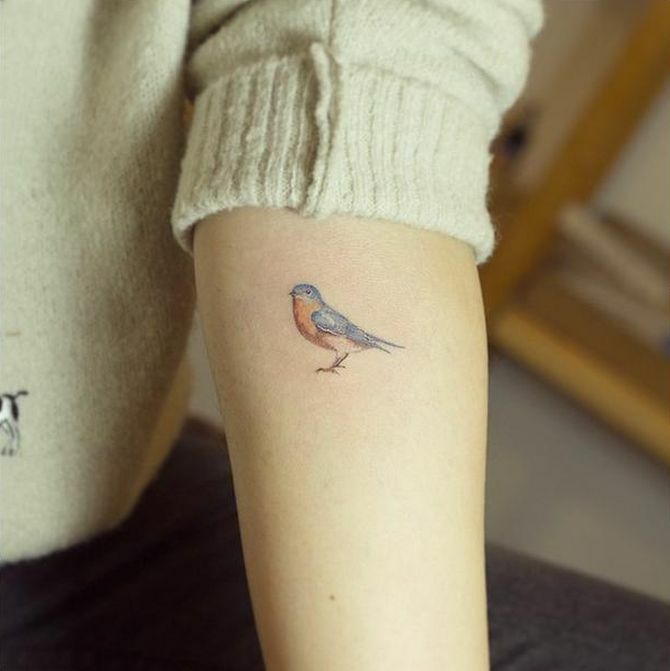 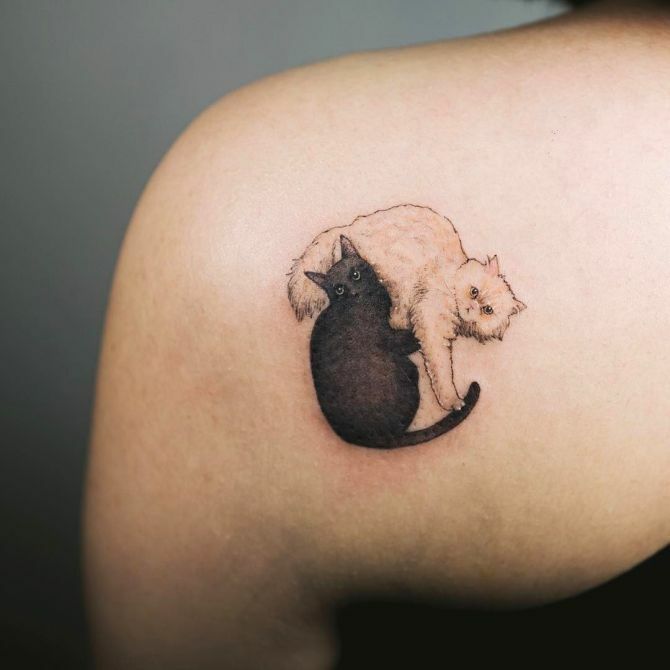 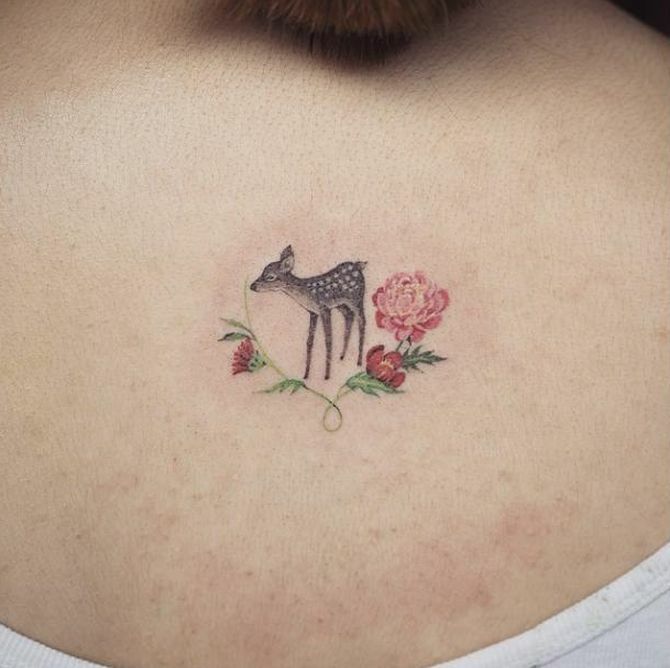 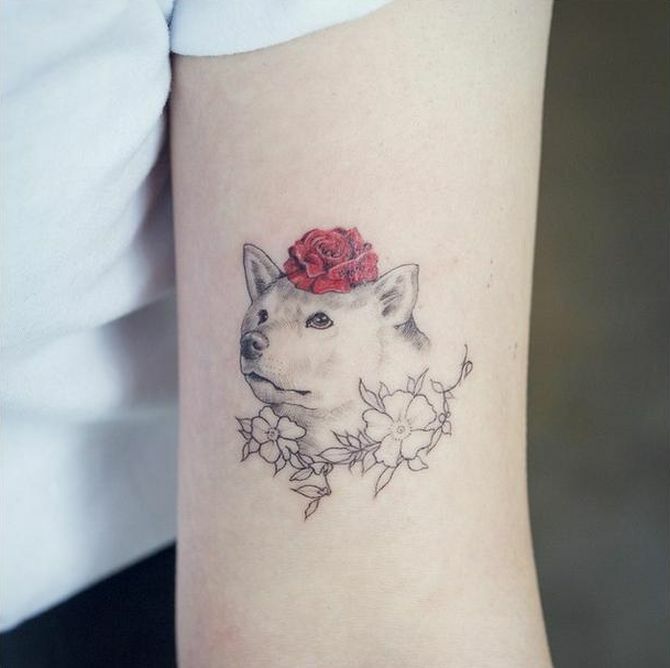 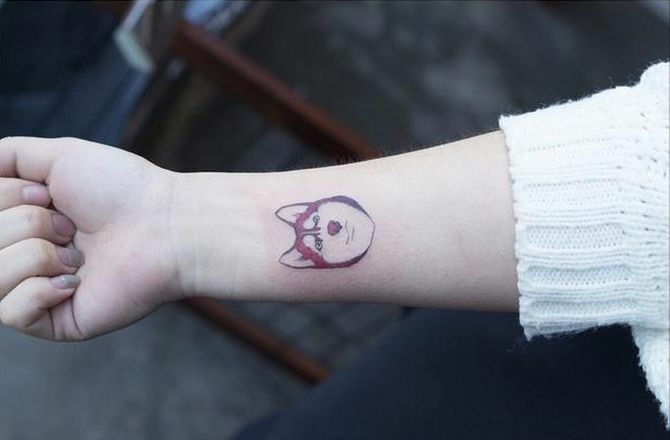 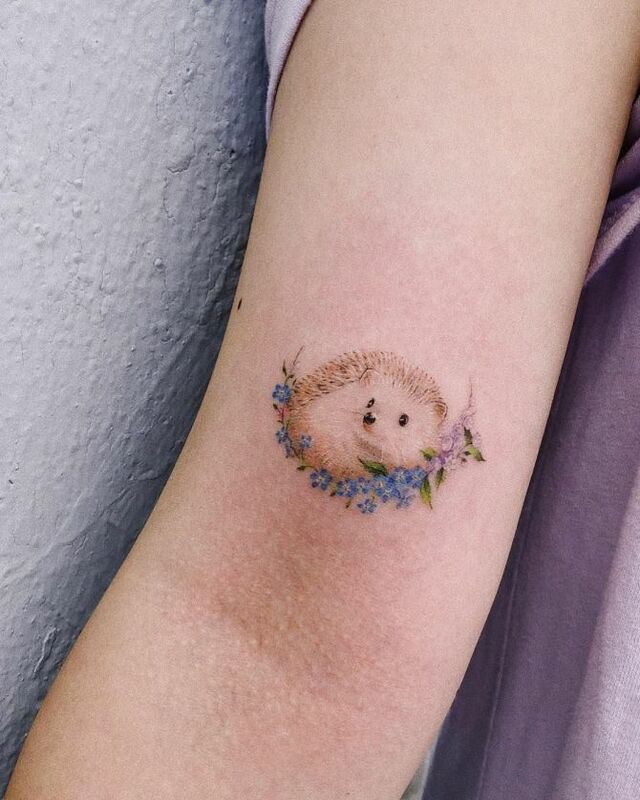 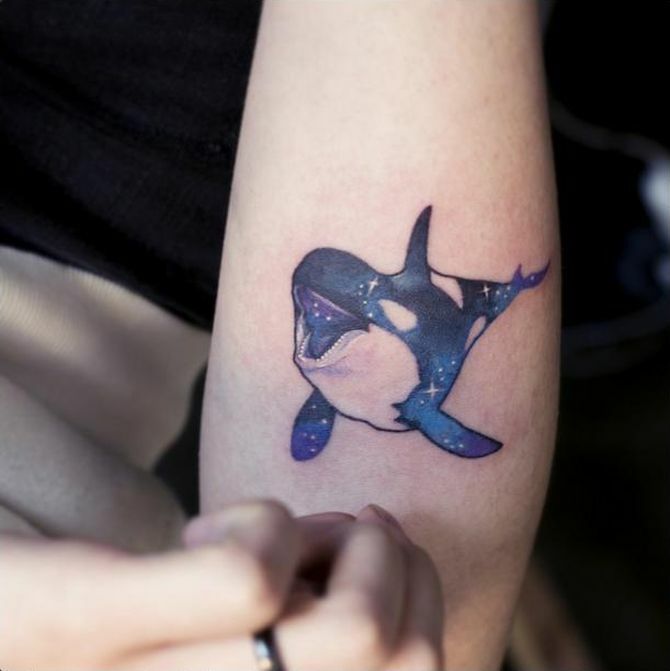 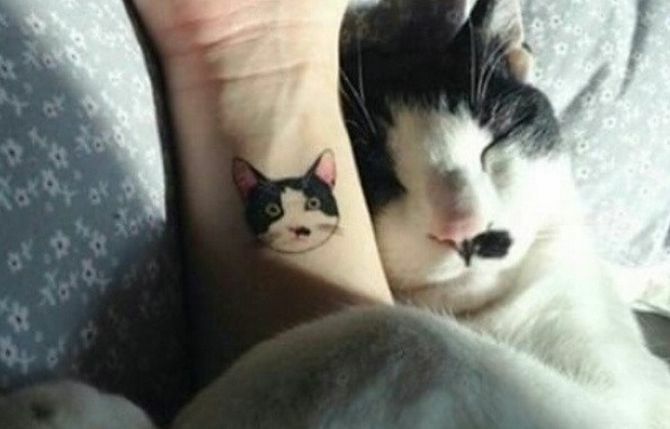 Check out some of our favorite minimalist animal tattoos below. 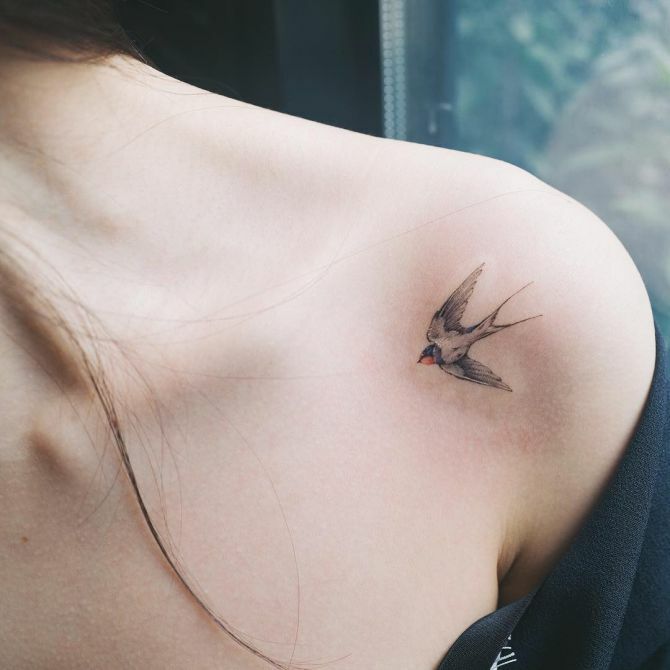 There’s plenty of ideas here to inspire your very own minimalist tattoo (that might be one more thing to check off your to-do list).